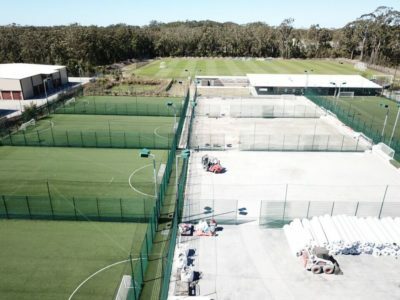 Sportszone Group is currently resurfacing of eight 5 a-side courts and two 7 a-side courts at Soccer 5’s at Tuggerah on the Central Coast. 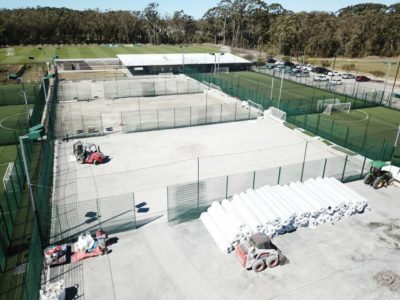 This is a particularly special project, not only because Soccer5s are known for being the world’s best small-sided soccer centres and having state of the art synthetic football pitches but we installed the pitches 8 years ago. 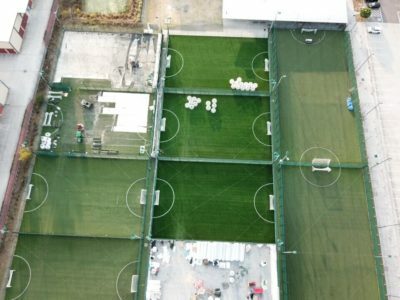 We pride ourselves on providing our clients with a service that they won’t find anywhere else, so it is always pleasing to be called back to do work for past clients. 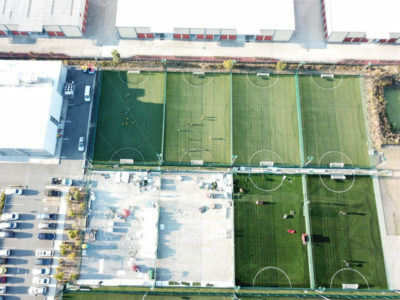 Soccer5s are looking forward to having their biggest summer of football ever on these new pitches. 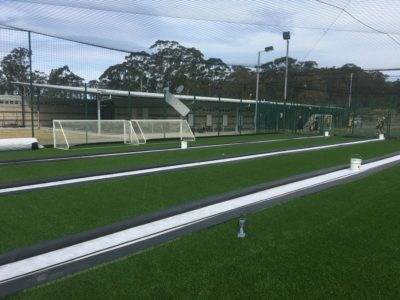 Contact Sportszone Group for sports field construction throughout New South Wales.